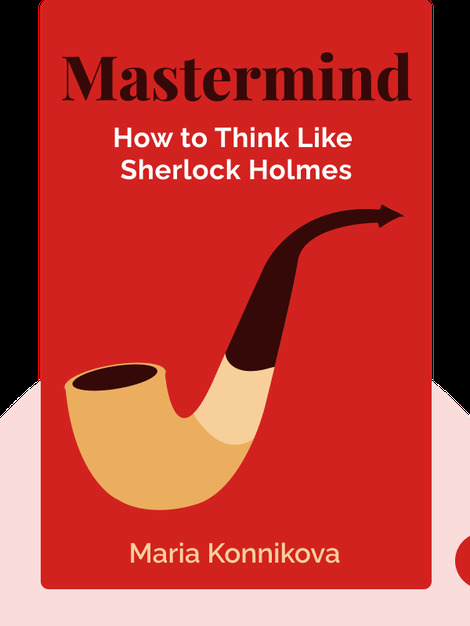 Mastermind explores Sherlock Holmes’s unique approach of observation, imagination and deduction, and illustrates how anyone can harness his method to improve their thinking and decision-making skills. 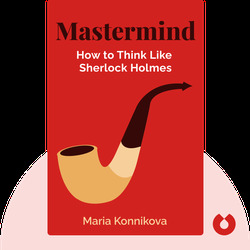 To this end, the book presents a variety of simple strategies, drawing on scientific research in psychology and neuroscience, and numerous examples from the original Sherlock Holmes stories. Maria Konnikova is a Russian-American writer and journalist with a background in psychology, creative writing and government. Her contributions have appeared in numerous publications, such as the New Yorker, Scientific American, the New York Times and others.